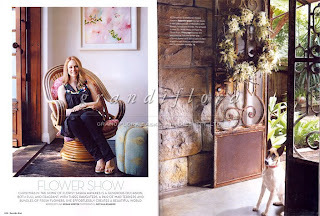 I interviewed Saskia Havekes a little while back and just as I was about to publish the post the latest issue of Dumbo feather arrived, which featured a profile with Sydney's most sought-after florist. Well, I had to read the interview first... This weekend I finally did and I'm glad I waited because it's a beautiful piece and I would highly recommend you grab a copy of the latest Dumbo feather if you haven't already. It inspired me because Saskia is a working mum who never gave up on her passion, even when times were tough. Many years later Grandiflora is an amazing florist shop that you should definitely visit at least once. And Saskia is a true visionary... and a hard worker, which I guess goes without saying. Which five words best describe you? Hyperactive. Excruciating. Determined. Tumultuous. Gregarious. What was your first job and what path have you taken since then? Mucking out stables - a Devonshire tea house - advertising (where I met my first husband and moved to NY) - worked at artforum - returned to Sydney and started to work with flowers. What's your proudest achievement? Getting the seal of approval in person from Dries van Noten in Singapore, working in Paris with Jeff Leathem on Eva Longoria's wedding. Recently delivering flowers to Cate Blanchett for a dinner with Al Gore. What's been your best decision? 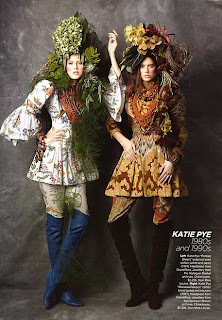 Visiting my growers and moving to NY when I was 19.
Who inspires you? Alison Coates. Brain surgeons. Michelle Jank. What are you passionate about? Nature. Colour. The sky. What's the best lesson you've learnt? To ask lots of questions. What dream do you still want to fulfil? To travel and learn more about classical music. What are you reading? Old fashioned children's books to my daughter. I was a florist for five years - it's a fairly tough world. It's not all roses - no pun intended. Her work is beautifully unique. Thanks for sharing. Beautiful flowers! I love the combination of colors and the arrangements! Very artistic blog, thank you! 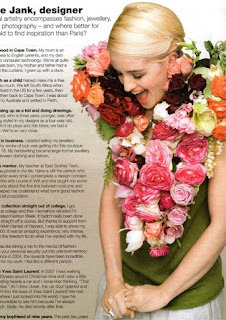 Love, love, love... Saskia is a floral genius and such an inspiration. Thank you for the wonderful post! 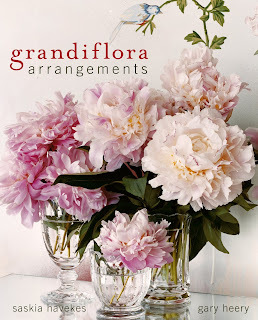 I love her work and always make a habit of stopping by Grandiflora when I am in Sydney. Lovely interview , xv. I lived 2 doors down from Grandiflora in Potts Point from when it opened until a few years ago. It was a delight to walk past and look inside at least twice a day for years. I spent a lot of money on flowers!! 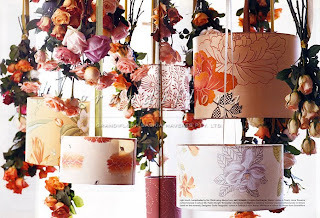 Oh my, I love Grandiflora, such beautiful, divine work, thankyou for the feature!! nice flowers arrangement and layout.